Why do I want you back? Why can’t I hate you? 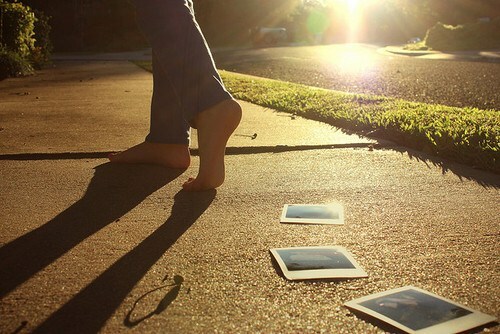 Why can’t I let go of our memories? Why do I find it hard to forget you? So many ‘why’s’ but the most unanswered one is why do I still love you after you said goodbye because you wanted your freedom? WHY? L.L. will we end up just as friends? will you cry like I do till the tears subside? will you ever realize I still love you? This entry was posted in Loving you hurts, Please Come Back, Regret and tagged breaking up, ending of relationship, hiding a broken heart. Bookmark the permalink.